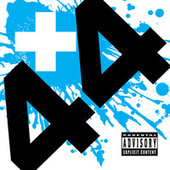 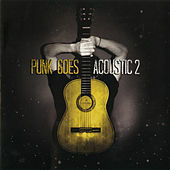 From the ashes of pop-punk heroes Blink-182 arose two bands: Tim DeLonge's prog-rocking Angels & Airwaves and +44, basically a continuation of Blink's upbeat bounce, led by bassist Mark Hoppus and drummer Travis Barker. 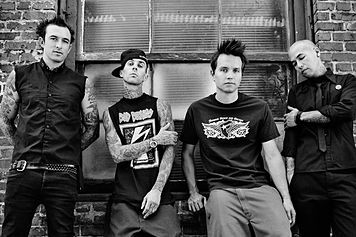 With the addition of guitarists Craig Fairbaugh and Shane Gallagher, the band played their first gig in September '06 in Hollywood. 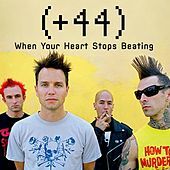 Two months later, after a few sneak-peek singles, +44 released their first LP, When Your Heart Stops Bleeding.